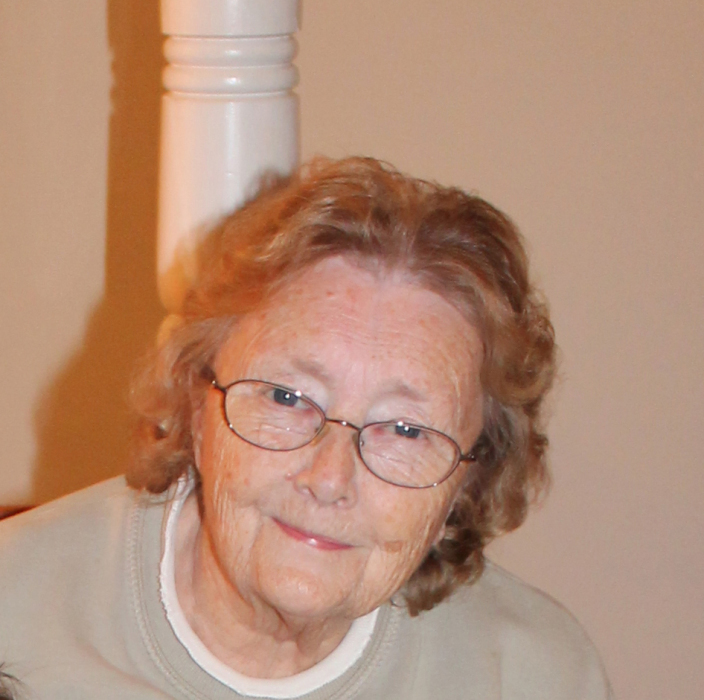 JoAnne Clutter, 85, of Terre Haute, Indiana, passed away September 12, 2018. She was born October 27, 1932 in Danville, Illinois to Garland Roderick and Ruth (Clapp) Roderick. JoAnne was a foster parent for several years. She worked as an agent for Century 21 for over 20 years. JoAnne was also a hair dresser and a CNA. She enjoyed doing upholstery with her late sister Doris. JoAnne was an avid St. Louis Cardinals fan. She was preceded in death by her husband William Clutter, whom she married May 3, 1952; her parents; son M. Edward Clutter; sister Doris Milius; nephews Cody Miller and Wayne Milius; and niece Cathy Milius. She is survived by her sons Michael Joseph Clutter (Janette), Stephen Hanson Clutter, and Michael William Clutter (Marcie); grandchildren Jeff Clutter (Sarah), Chris Clutter (Jessica), Makayla Clutter, Billy Clutter, Jamie Gee, Molly Clutter, Andy Clutter, Josie Clutter, Steven Clutter, and Ashley Miner (Janette’s sister); many great grandchildren; brother John Roderick (Ruth); brother-in-law Leo Milius; and many nieces and nephews. Funeral services are scheduled for Friday, September 14, 2018 at 6:00p.m. (Indiana time) at Greiner Funeral Home, 2005 N 13th Street, Terre Haute, Indiana, 47804. Visitation will be at the funeral home on Friday, from 4:00p.m. (Indiana time) until service time. Pastor Peter Reed will officiate. Burial will be on Saturday, September 15, 2018 at 11:00a.m. (Indiana time) in Danville, IL at Sunset Memorial Park, 3901 N Vermillion Street, Danville, IL 61834. Online condolences may be made at www.greinerfuneralhome.com .